These bracelets are meant to open your heart, heal your soul and increase intuition. If you’re looking for a piece Of jewelry to make a statement, today’s deal on Soul Journey jewelry is for you. Usually, one of the Flower Power wraparound bracelets costs $48. But TODAY readers can snag one on Amazon for $36, no code needed. 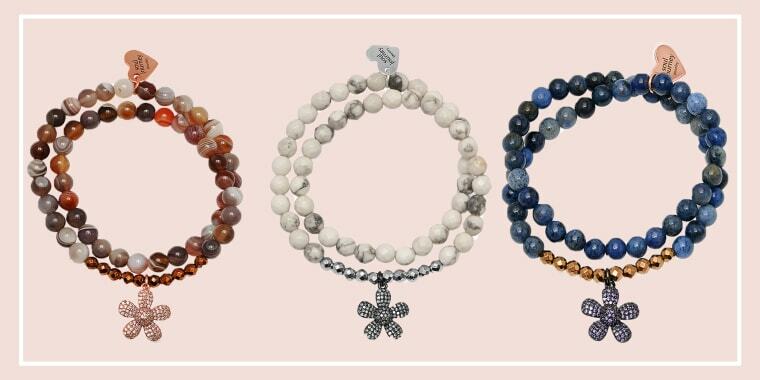 The three Flower Power bracelets available are each handcrafted in California with gemstones chosen for their healing properties, according to Soul Journey’s website. 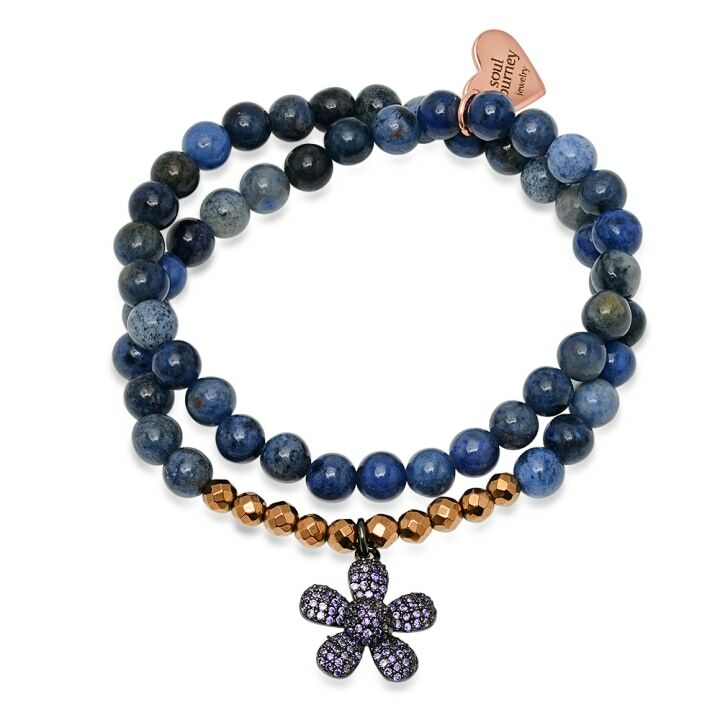 The options available for this deal price are the white Howlite, gray Botswana Agate, and the blue Sodalite bracelets. The Howlite bracelet is meant to open your heart. The Botswana Agate version is meant to heal. And, the Sodalite bracelet is for intuition. Any of these bracelets would make a great gift for any mom this Mother's Day!